Recognized for creating new opportunities in the Global Silicon Valley. San Francisco, CA July 10, 2013 – Maven, the Global Knowledge Marketplace, today announced that it has been chosen by AlwaysOn as one of the AlwaysOn Global 250 Companies to Watch. 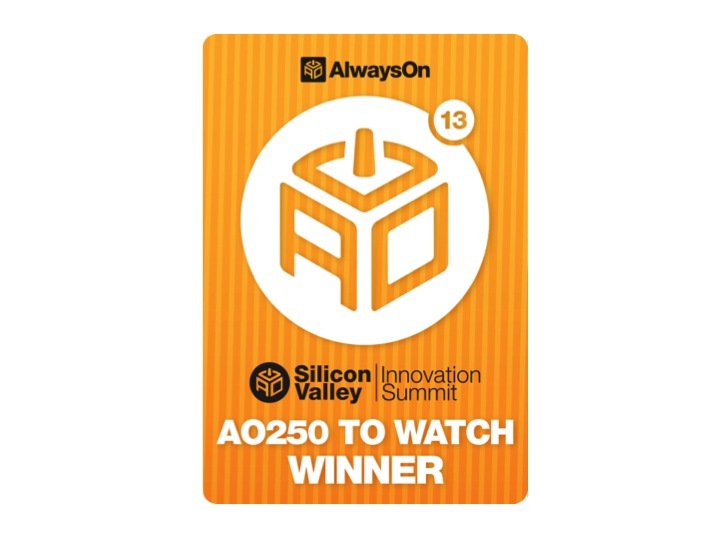 Inclusion in the AlwaysOn Global 250 Companies to Watch signifies leadership amongst its peers and game-changing approaches and technologies that are likely to disrupt existing markets and entrenched players. Maven was specially selected by the AlwaysOn editorial team and industry experts spanning the globe based on a set of five criteria: innovation, market potential, commercialization, stakeholder value, and media buzz. 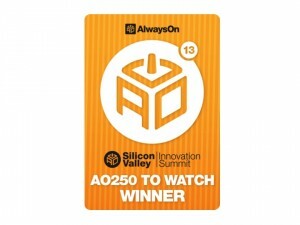 Maven and the AlwaysOn Global 250 Companies to Watch will be honored at AlwaysOn’s tenth annual Innovation Summit at the Computer History Museum on July 23rd, 2013. This two-day executive gathering that highlights the significant economic, political, and commercial trends affecting the global technology industries. Innovation Summit’s goal is to identify the most promising entrepreneurial opportunities and investments in the global tech industry. The AlwaysOn Global 250 winners were selected from among hundreds of other technology companies nominated by investors, bankers, journalists, and industry insiders. The AlwaysOn editorial team conducted a rigorous three-month selection process to finalize the 2013 list. Maven connects decision-makers with knowledgeable professionals to help answer pressing business questions and remove the daily barriers to making smarter decisions. Innovation professionals from the world’s largest companies have embraced Maven as an essential tool for sourcing and sharing ideas and generating the insights needed to rapidly advance key programs. Maven – Faster Insights. Smarter Decisions.